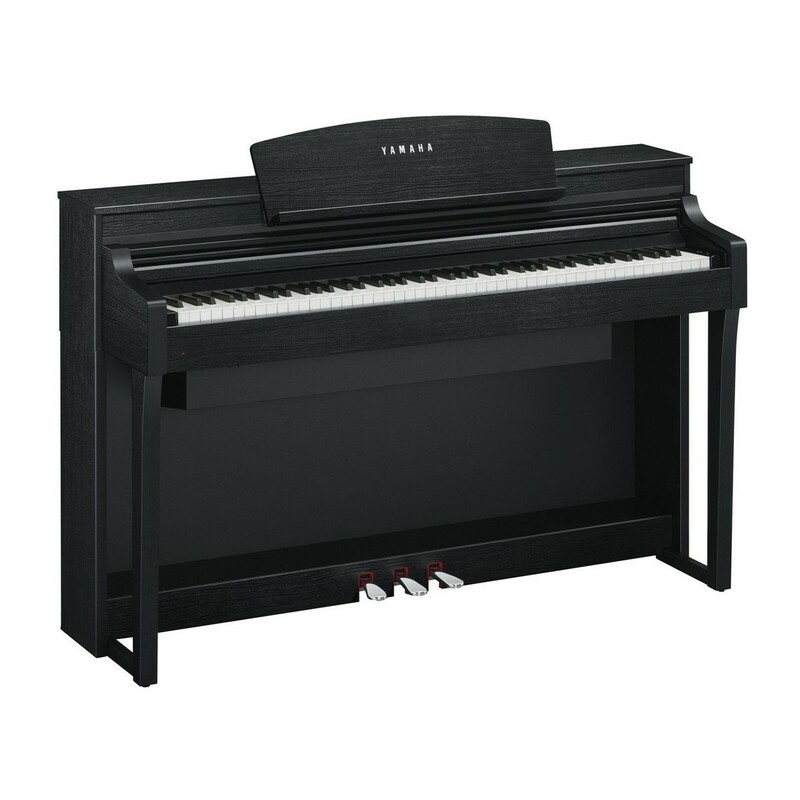 The Yamaha Clavinova CSP 170 Digital Piano Pack is perfect for any level of player. The CSP 170's sound source combines Bosendorfer and CFX samples for a dynamic tone with rich lows and clear highs. The NWX keyboard has real wooden keys and ebony/ivory simulation tops for an authentic feel that's comfortable throughout your performance. 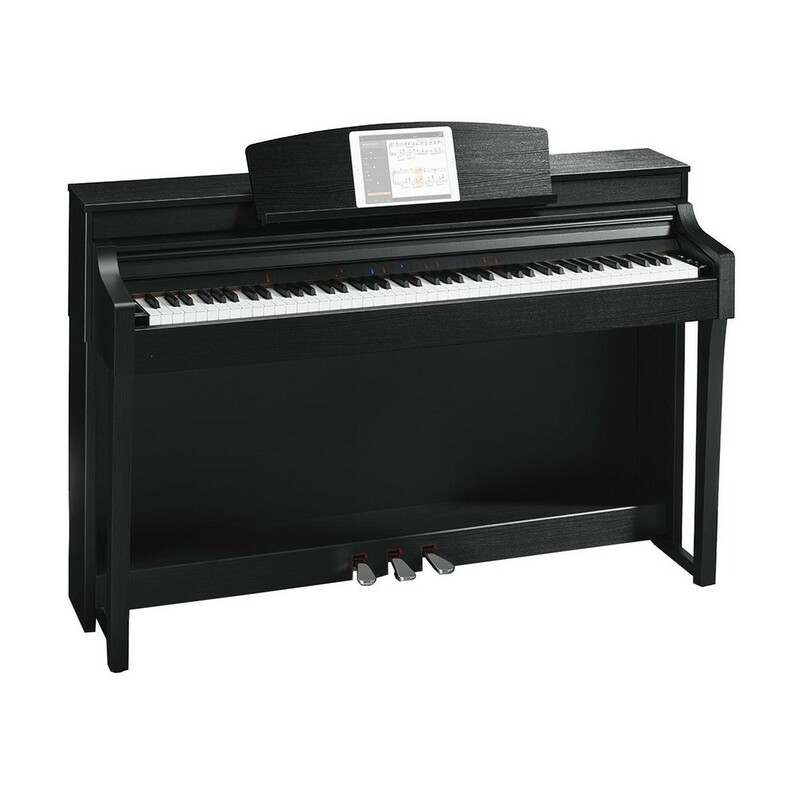 This model's Smart Pianist function allows you to edit and enhance the piano to your exact preference directly from your smartphone or tablet. Featuring over 600 voices ranging through a variety of styles, the CSP 170 suits both modern and traditional musicians alike. The CSP 170's satin black finish is a classic appearance, whilst the upright design will complement any environment. This pack also includes a Gear4music adjustable piano stool and a pair of SubZero SZ-H100 headphones, providing you with everything needed to continue your development. The Smart Pianist app provides access to new advancements in music development. By connecting your smartphone or tablet via the dedicated USB cable slot, you can instantly access new features for added versatility. The ‘Audio to Score’ function works out your songs’ chord progressions, and provides the sheet music instantly to play along with. The backing band feature allows you to scroll through a vast variety of instruments to add a full band sound to your pieces. The CSP’s Master Tune function is a seamless way to edit and enhance the piano to your specific preference. This digital piano uses sampling from two bespoke acoustic pianos for the most accurate tone possible. 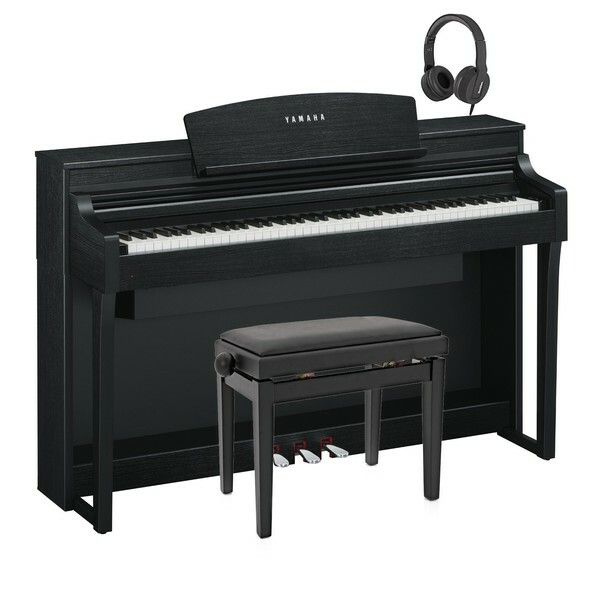 The CFX is one of Yamaha’s most popular concert grand pianos, whilst the Bösendorfer Imperial is widely regarded as one of the world’s finest acoustic instruments. By combining the characteristics of these instruments, Yamaha’s samples have the detail and authenticity of a true acoustic piano. The keys are sampled individually, before being tuned with each other so that your performances sound as natural as possible. Yamaha brings acoustic expression to digital convenience with the Clavinova's samples. 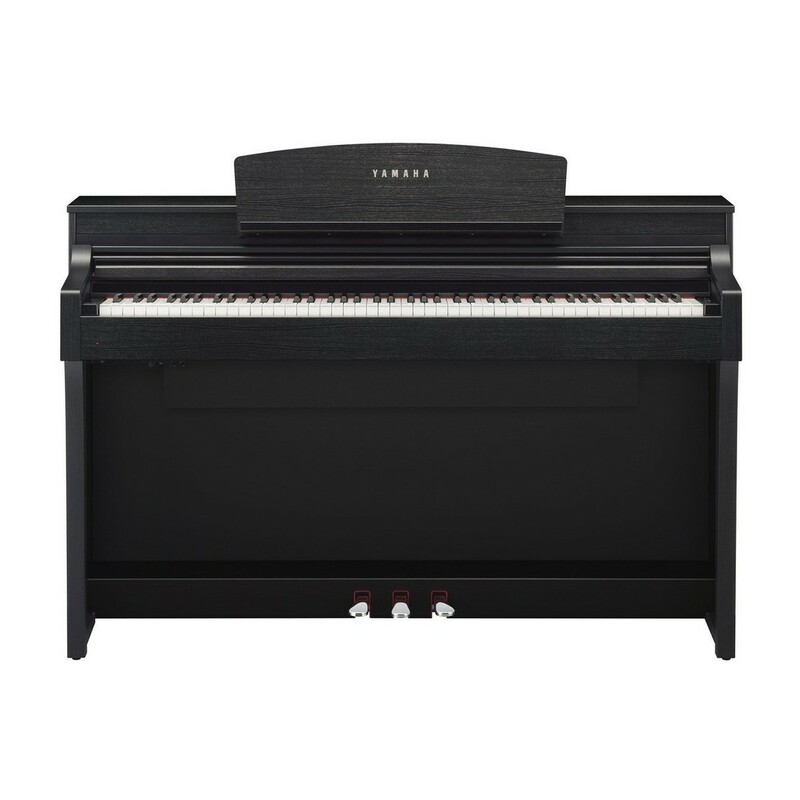 Yamaha understand that students are most inspired by learning their favourite songs, and have incorporated a song recognition function into this piano. By loading the song, the piano will distinguish the chord and melody patterns before displaying them on a score sheet for you. The on board stream lights will guide your hands to the timing and positions for each note, for a flawless performance. 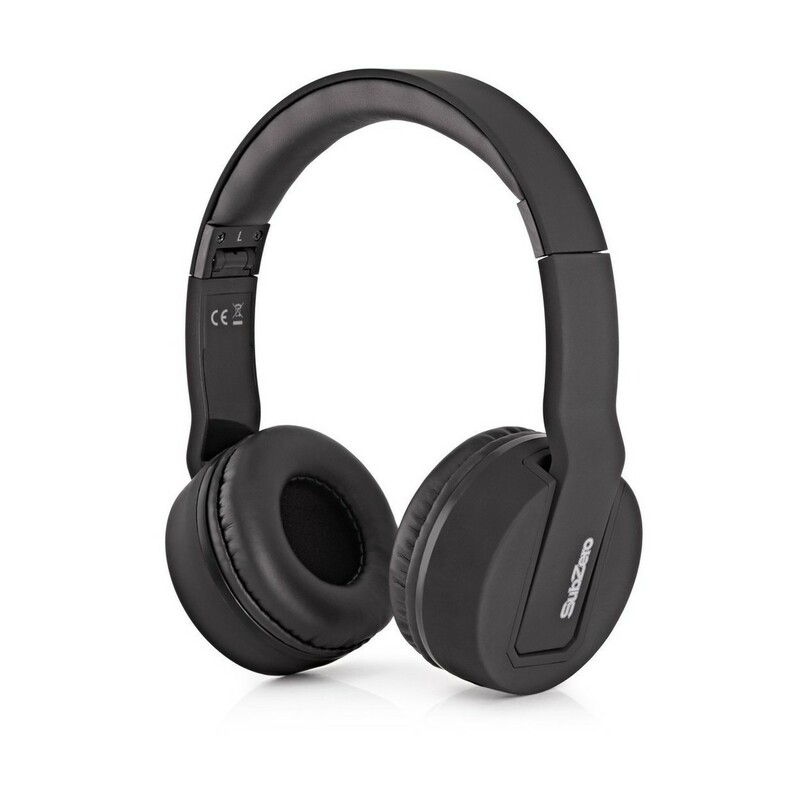 The feel of the CSP 170 lets musicians perform at their highest ability. This model’s NWX keyboard is both comfortable and sensitive for all styles of player. Each key has a core made from specially dried wood for a classic response. The hammers offer a weighted feel with each register having a progressively lighter response, which is similar to an acoustic piano. The NXW keyboard features the escapement mechanism that copies a grand piano’s ‘click’ at the lower third of each key. This allows you to become familiar with the exact response of each key, for a comfortable performance.